We had the chance to work closely with ChAIR's team on every aspect of the film. They shared with us so much passion and creative energy - this was a true collaborative effort that felt ever so rewarding. Ben is a true animation visionary, pushing 2D and 3D animation in ways unlike anyone else. 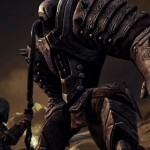 We are excited to see Ben’s signature style and artistry applied to the Infinity Blade world that we love. 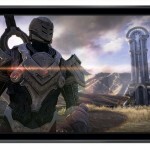 First demoed at Apple's iPhone event, Infinity Blade III will be available for the iPhone/iPod touch and iPad. We'll be offering a full review of the game in the coming days. 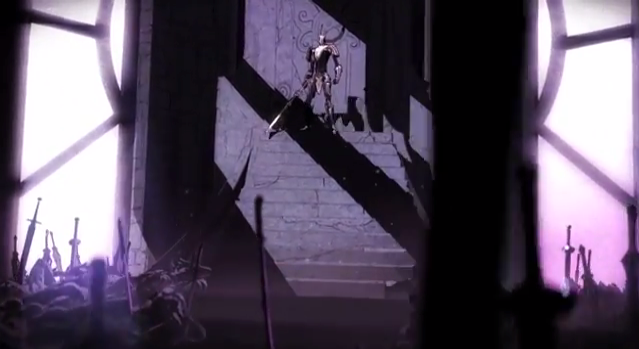 See also: Infinity Blade III Looks To Be One Of The Best iOS Games This Year, and Benchmarks Confirm The Impressive Graphical Power Of Apple's iPhone 5s.